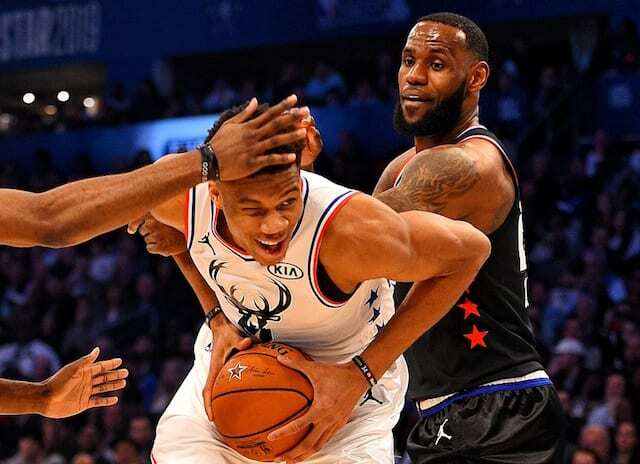 Concluding a five-game road trip without LeBron James, Kentavious Caldwell-Pope and the Los Angeles Lakers competed but ultimately fell short to the Milwaukee Bucks, 115-101. 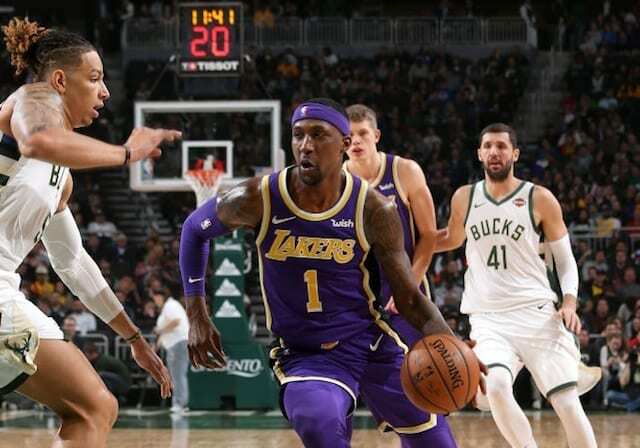 In perhaps one of Caldwell-Pope’s best games with the Lakers, he finished with 35 points on 12-of-20 shooting from the field and 8-of-14 behind the three-point line. As the Lakers will miss the playoffs for the sixth consecutive season, the focus will soon shift to the 2019 NBA Draft and free agency. 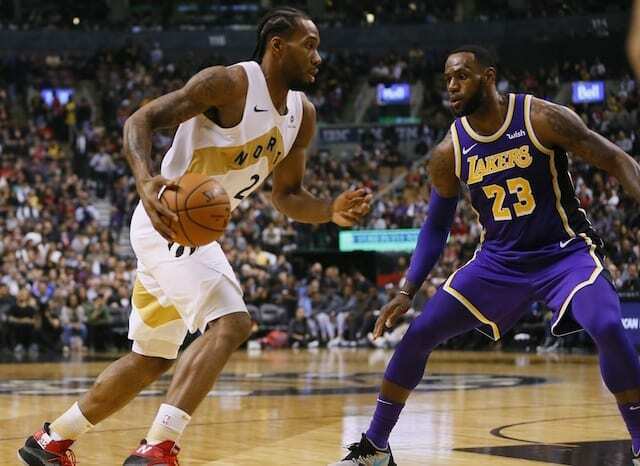 Although the Lakers have nothing to play for at this stage of the season, they are attempting to play the right way and build for the 2019-20 season. However, with numerous players on one-year deals, it is difficult as they are playing for their next contracts which can lead to selfishness. As president of basketball operations Magic Johnson and general manager Rob Pelinka envisioned success with ‘tough-minded’ playmakers, it is clear they will have to go a different route. With James and the young core, the Lakers will have options with a lottery pick and $38 million in salary cap space.